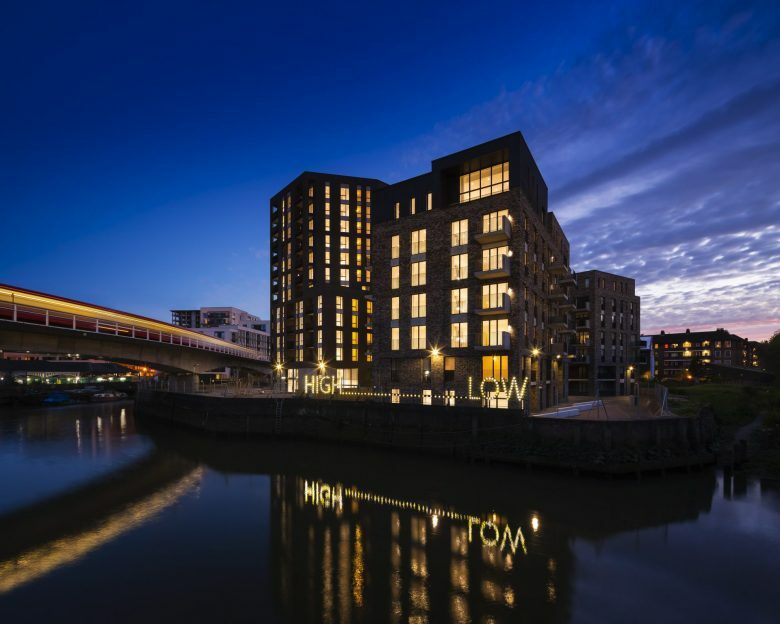 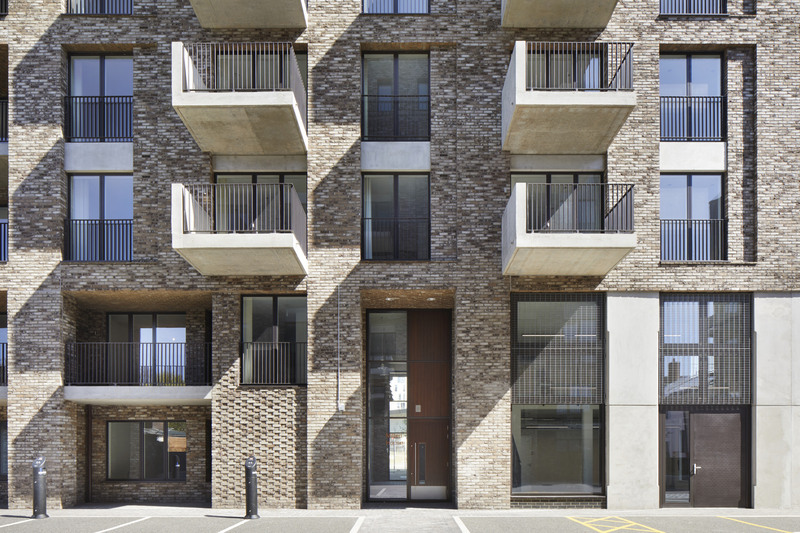 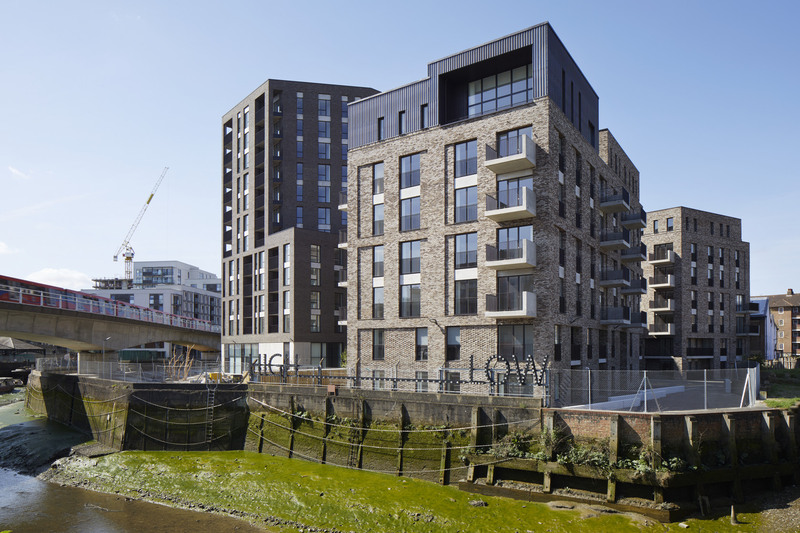 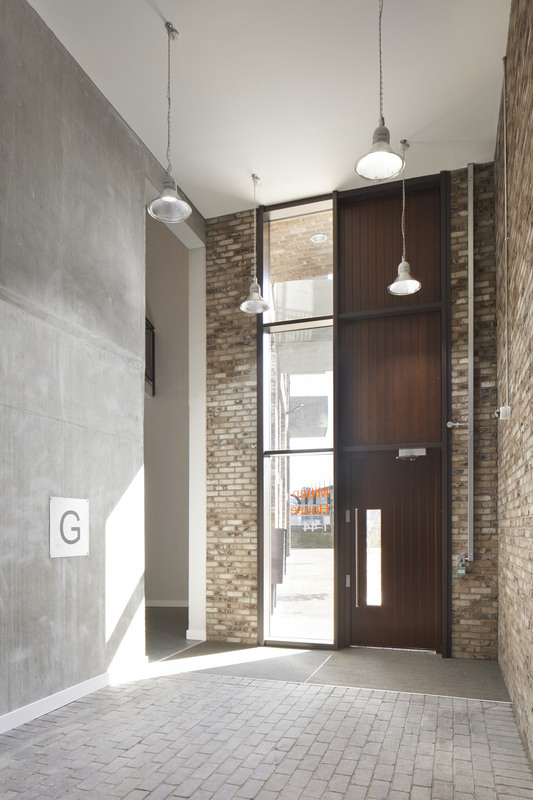 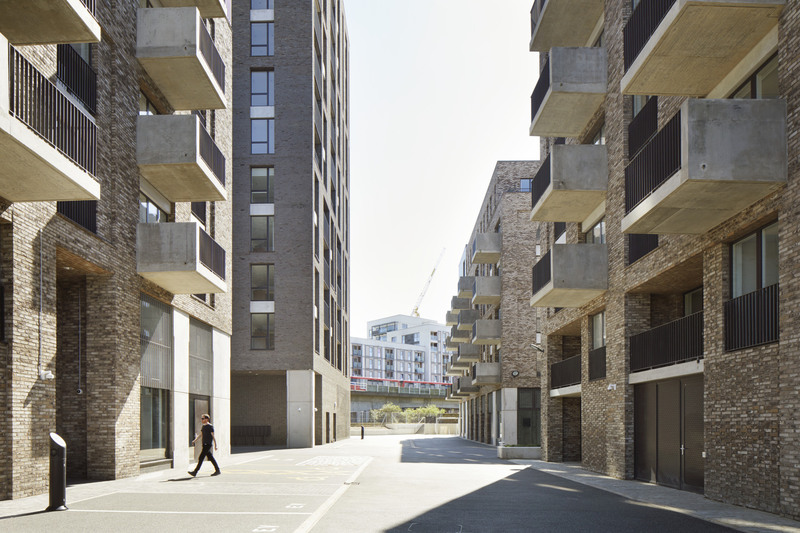 Working alongside Bouygues, ECE Architecture have delivered an exciting mixed-use scheme in Lewisham’s creative quarter, close to Goldsmiths’ College and Deptford’s Laban Dance Centre. 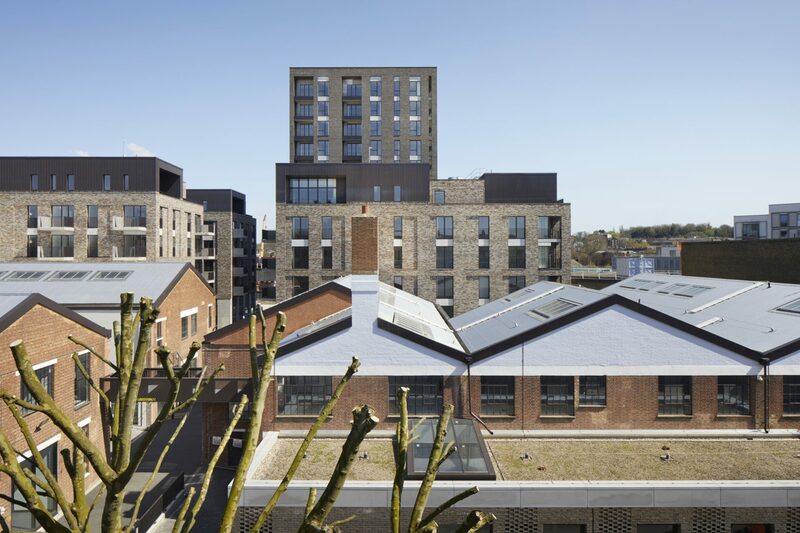 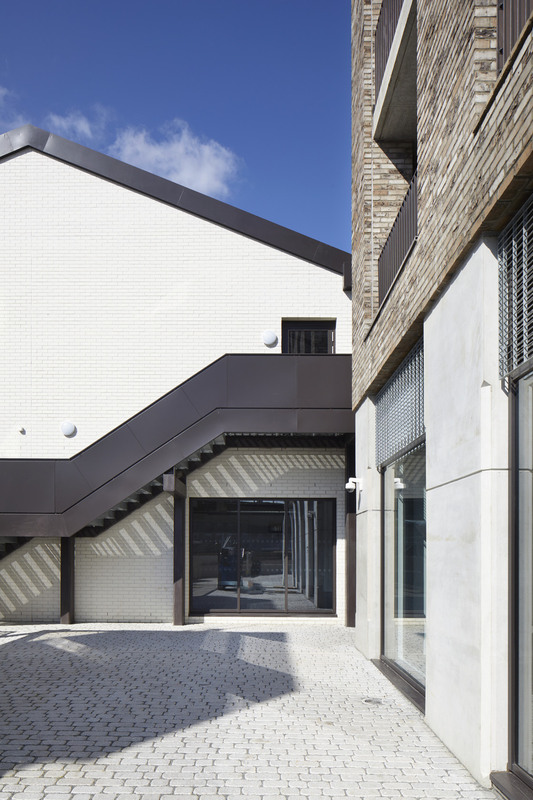 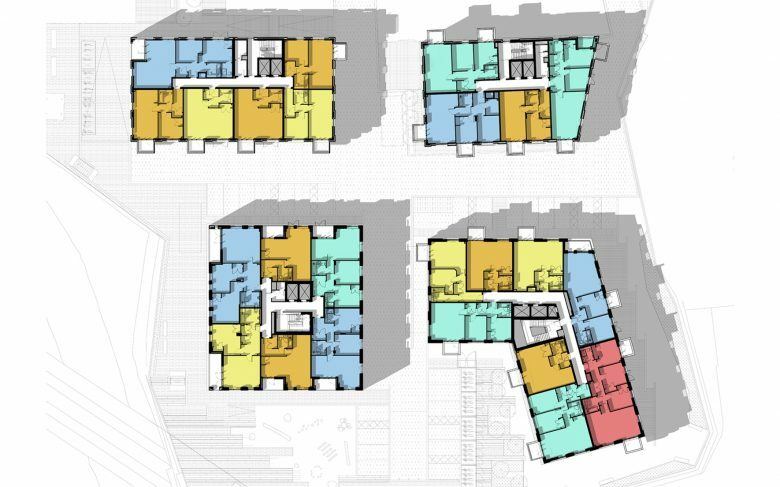 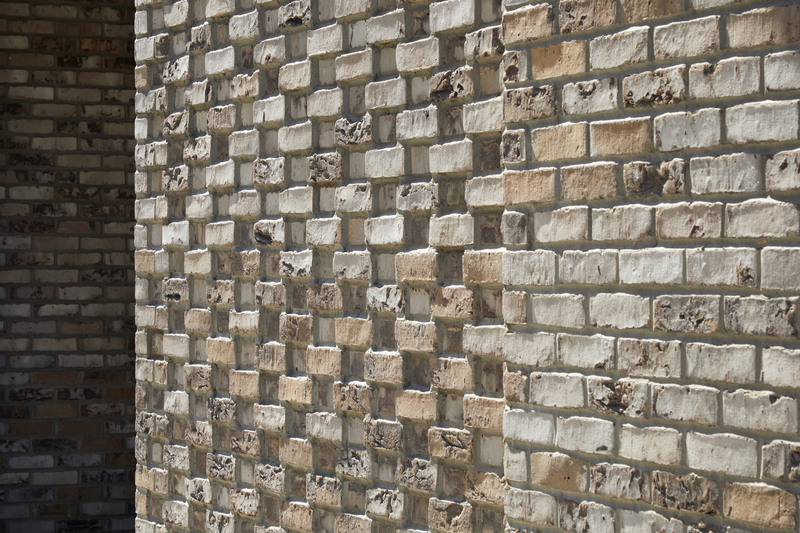 The scheme includes the restoration of two existing commercial buildings, previously the Zenith Carburetter Company before becoming artist studios, and the construction of four new residential buildings ranging from 6-12 storeys. 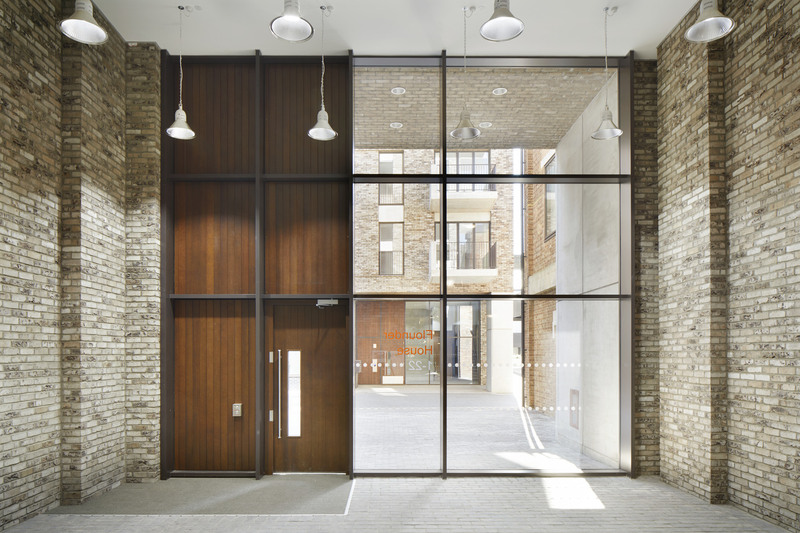 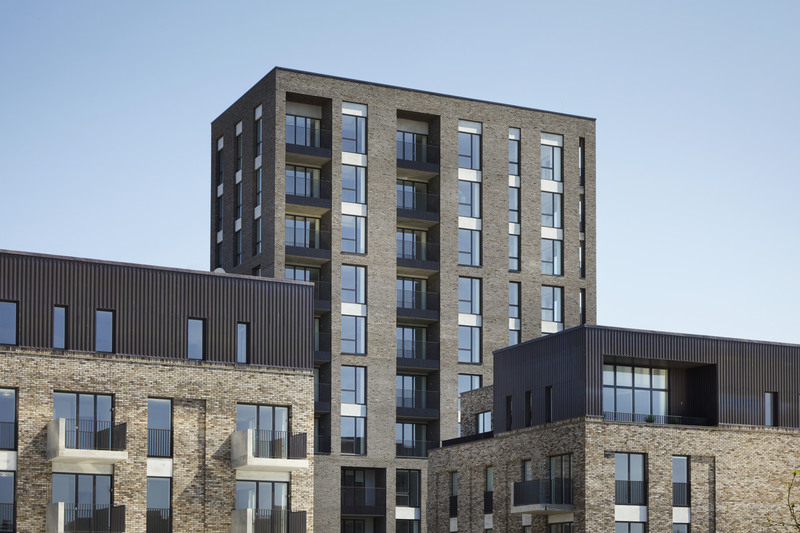 The finished development provides flexible offices for commercial-space providers, Workspace, as well as affordable and market-rate rental units for L&Q Housing Association.